Please present a valid photo ID and the credit card used in the reservation or to be used. Baggage storage: if you arrive early or want to leave later, we can store your luggage for free, while you are exploring the city and / or the beautiful beach. Cancellation: free cancellation up to 20 days before arrival. Once the reservation is made, it will be issued with the credit card that gave us a guarantee. At the time of your arrival you can decide how to pay, whether in cash with USD or MXN or with a credit card. If canceled or modified within 20 days of arrival or in case of no-show, 100% of the reservation will be charged with taxes. With a non-refundable fee, if canceled, modified or in case of no-show, the total price of the reservation will be charged. Smoking Policy: This is a non-smoking hotel, inside the rooms. We impose a fine of USD 200.00 for violating our policy.  From Cancun or Playa del Carmen, take state road 307 to Chetumal, enter Tulum at the first traffic light turn left, at the cruise turn right 1 km (more or less) and find us on your left. From Cancun to Tulum, you can take an ADO bus or a small mini van, or a taxi, which costs around 140 USD. We can book a private transporter, a very comfortable car, directly from the Hotel Cancun; the cost is 99 USD for 1-2 people. If you need private transportation, please send me an email. If you have additional questions, do not hesitate to contact us; Our reception is available to you 24 hours a day, 7 days a week.